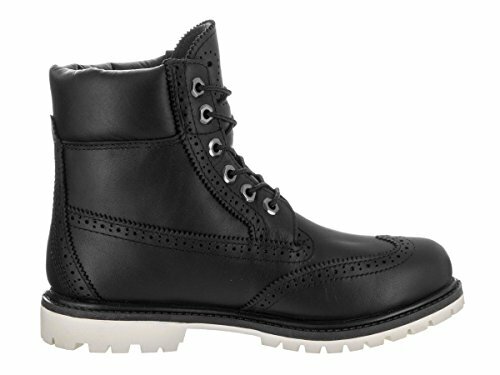 Look your trendiest this season, no matter the terrain, in the 6?? 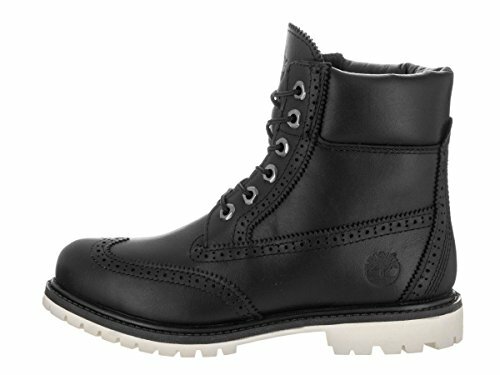 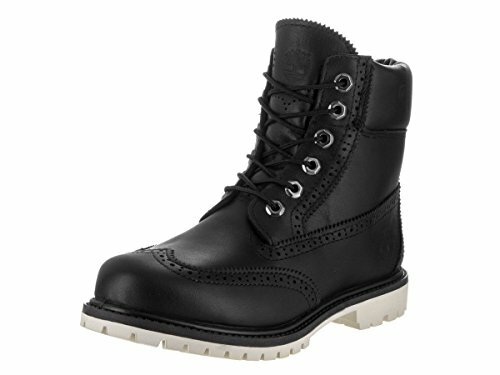 Premium Brogue Wingtip accented boots by Timberland! 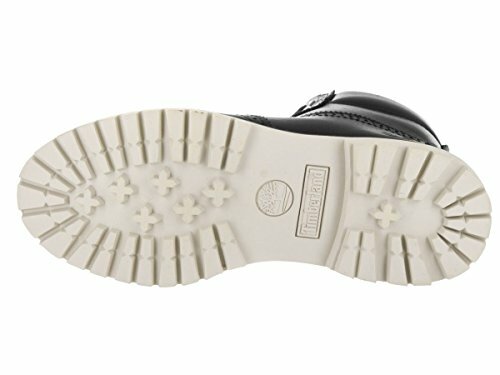 Matching color signature Timberland leather tag with signature Timberland tree logo at the rear of the shoe Well-padded collar keeps feet warm and looking stylish! 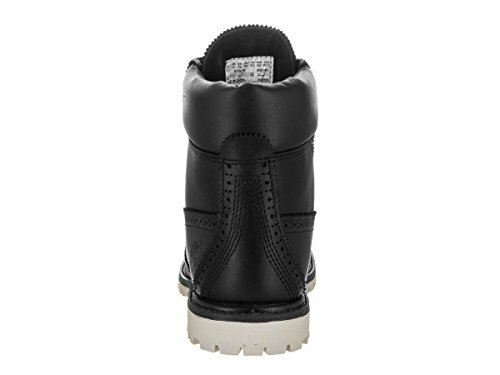 Midsole is anti-fatigue with a removable footbed providing shock absorption for all day comfortable wear Durable rubber lug outsole can withstand any terrain with impeccable traction and grip!